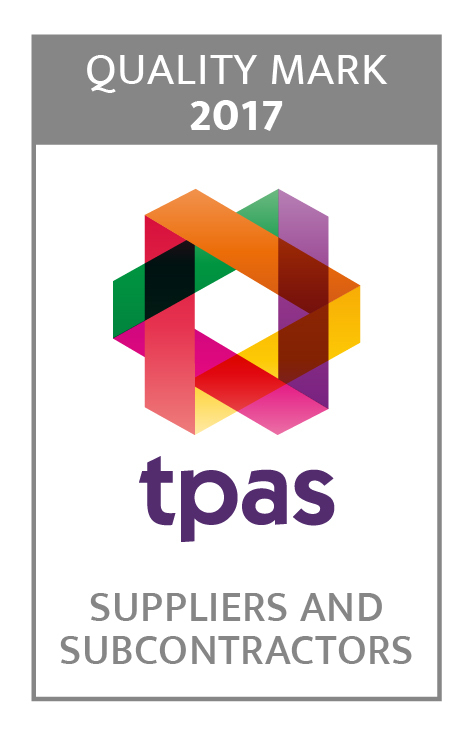 Designed especially for Suppliers and Sub-Contractors, achieving the Tpas Quality Mark will enable you to demonstrate your credibility, professionalism and commitment to resident engagement and involvement. Many major clients will recognise the Tpas Quality Mark as an assurance of your approach to achieving high standards. A clear set of standards, providing a systematic review of your organisations approach to resident engagement and involvement. An assurance of high standards and inclusive approaches. An independent external validation by Tpas, the tenant engagement experts. Provide you with a highly recognised symbol of excellence that you can use for all your publicity needs for two years. Protect and build your reputation forgoing the extra mile to ensure your services meet the needs of your clients and residents. Provide an independent assurance to your organisation, resident and partners that you are delivering the highest standards for resident involvement and engagement. For organisations with a national product/multiple locations, site visits will be required for reality checking and charged at a standard daily rate. Total number of days to be agreed in pre contact discussion.